Container Size (oz. ): 0.15 Height: 2.625"
COMMENTS: I absolutely love this container for my lip balms! It is different which I admire. COMMENTS: IIcan’t keep these things in stock! So cute and chic looking. COMMENTS: These lip balm tubes are sleek looking and hold the lip balm well! ".15 oz Black Lip Tube & Cap - Oval"
COMMENTS: Lip tubes and caps arrived in good condition. COMMENTS: They are perfect for my lip balms! I am super happy! 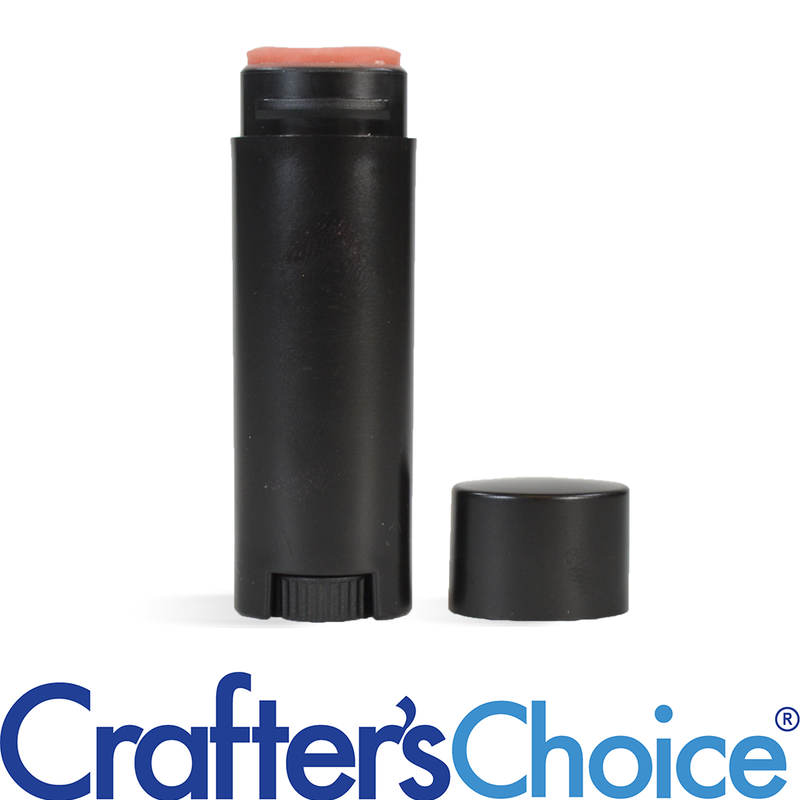 "If I used the 50/50 mix of the lip balm bases, would it be too soft for the lip balm tube? (I also live in a warm climate)"
Staff Answer If using lip tubes, we recommend using the base for sticks only, especially if living in a warmer climate. "How many are in a set?" Staff Answer A set is one cap and one lip tube. This is considered a set because other lip tubes are sold separately without the cap. "Will the oval tubes fit in either the double lip balm box or the 4 lip balm box?" Staff Answer Oval tubes will not fit into these boxes. We do have this information listed under the Additional Information tab. "What is the workable label area of course without the top?" Staff Answer These have the same dimensions as our natural and white oval lip tubes. 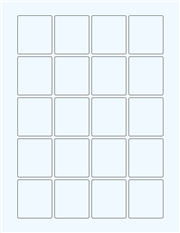 For these we recommend the 1.6 x 1.8 rectangle label.